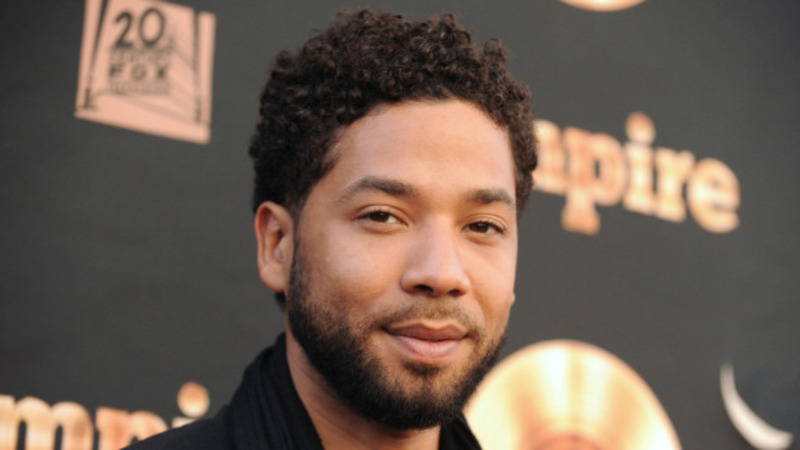 Investigators looking into the reported attack on actor Jussie Smollett are now questioning two persons of interest who were seen in the area at the time of the attack, one of which was an extra on 'Empire', according to law enforcement sources. 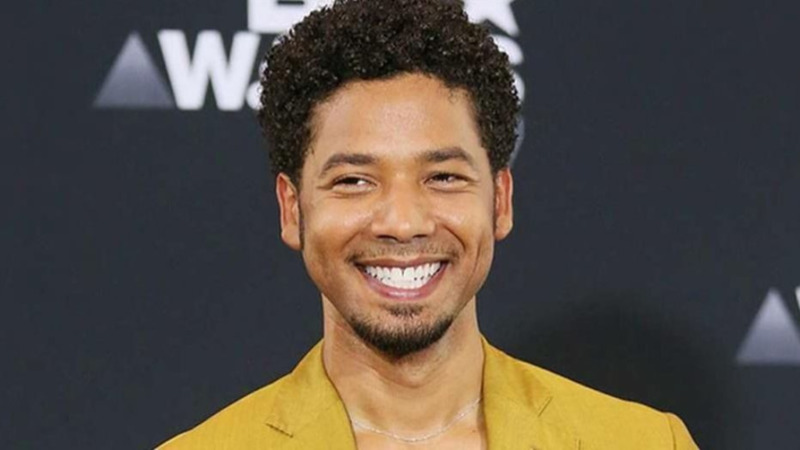 The update comes as Smollett gave his first TV interview about the incident and tried to end doubt that he was attacked over two weeks ago. On the day the interview aired, police interviewed Smollett again. They also questioned two people who were seen in the area where Smollett says he was attacked around 2 a.m. January 29 while walking from a Subway shop. A law enforcement source said the two men, who are brothers, were brought in for questioning on Wednesday night from O’Hare International Airport. One of them worked as an extra on “Empire,” the source said. Smollett has said two men walked up, yelled racial and homophobic slurs, hit him and wrapped a rope around his neck. None of that was caught by the cameras detectives have checked so far, according to Guglielmi. The cameras did show two people walking near the area around the time of the incident, but the images are dark and the faces are not clear. Guglielmi said the two men — who sources say are both black — were tracked down “through meticulous investigation.” The still video image that was released and “other cameras tracking their movement” played a role, he said. During his first interview since the attack, Smollett said he believes the two people in the video are his attackers. 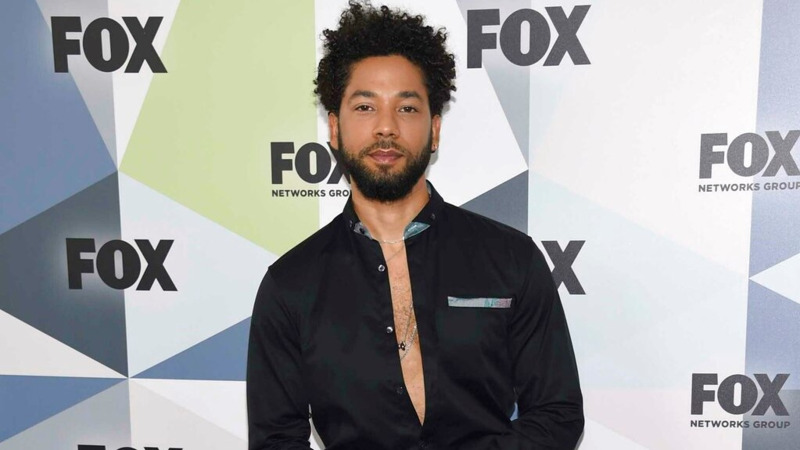 Celebrities and politicians have condemned the attack and voiced their support for Smollett, who an activist for LGBTQ rights. However, there has been growing doubt on the validity of the attack. The actor addressed this in the interview. Chicago investigators have tried to obtain Smollett’s phone records since the attack as he said he was on a call with his manager at the time of the attack. However, police indicated that the phone records provided were redacted PDFs and were not sufficient for solving the case.